-You can print 2 or 4 to a page, cut and distribute one card to each student and then get the game started. 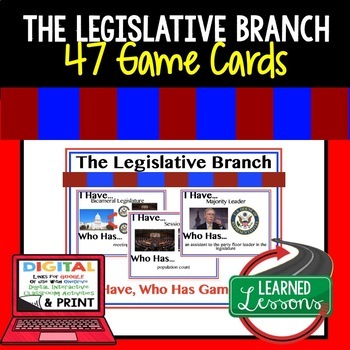 -These cards are a great way to engage the whole class in a review game or to group students and relay race to put them in order. -You could do this each day as a closing activity and time each class to see who can put them in order first. -This game is a never fail game that students of all ages enjoy!